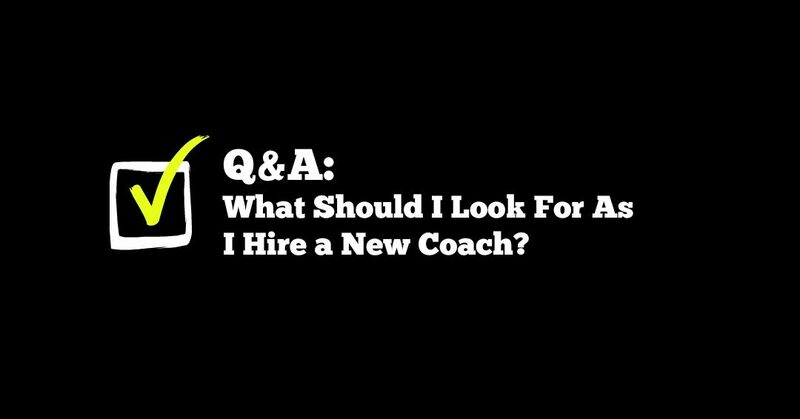 Question: Do you have anything in your “toolbox” that would help a district to select their in-house coach. What are the characteristics they should or shouldn’t look for? I used to give a list of tangible, skill driven things that the coach had to be able to do. A lot of it was content driven and about what they “knew” not just who they “were.” I think this is a really big mistake, which is why I have changed my tune! This list shows the type of person who is likely to be a successful coach…the rest can be learned! My answer to the guys I was talking to was this: you can’t. I am not even sure that that’s even what we want to do, really. I mean they always need to see you as the administrator and evaluator, so you don’t want to confuse people by changing your role. But what I think we are really asking in this case is how do I approach my teachers in a way that allows them to be open about improving their teaching? How can this information help further refine the coach as administrator relationship for you? Writing Day 20 of 20!!! Writing Day 17 (of 20)!!!!!!! Writing Day 17 (of 20)!!!!!!! I an almost there!!!!!! Search this: Jill Jackson’s Coaching Test Group 2017!!! Yay!!! In a short time, you will be added AND THE FUN WILL BEGIN! I can’t wait to share in depth what I have been up to and get your feedback…what a gift to have your help!